Petr Mrazek went from a backup goaltender on a losing team to a starting job for a playoff contender when Detroit traded him to Philadelphia. And he understands the pressure that comes with his new role. Mrazek stopped 28 shots for his fourth shutout this season, and Sean Couturier scored in the sixth round of the shootout to give the Flyers a 1-0 victory over the Montreal Canadiens on Monday night. "We got two points tonight against a team that's out of the playoffs. They can play loose," Mrazek said. "It was hard for us to play them. But we stuck together and we played really well. "Every shutout is special for a goaltender but I'd rather take the win." Philadelphia moved into the top spot in the Metropolitan Division over Washington, which lost at Columbus. The Flyers have earned points in 12 straight games (10-0-2). Seven straight road wins. First in the Metro Division. "He's one of those guys who right from the get-go, he's come in here and made saves," Brendan Gallagher said of Lindgren. "He has a tendency of making big saves at crucial times in games to keep you in it. You appreciate that because it bails you out at times. "It was definitely a challenging game and it made it a little bit fun," Konecny said. "(Lindgren) played real good tonight. It was harder for us because we've never played against him. He stood on his head tonight." 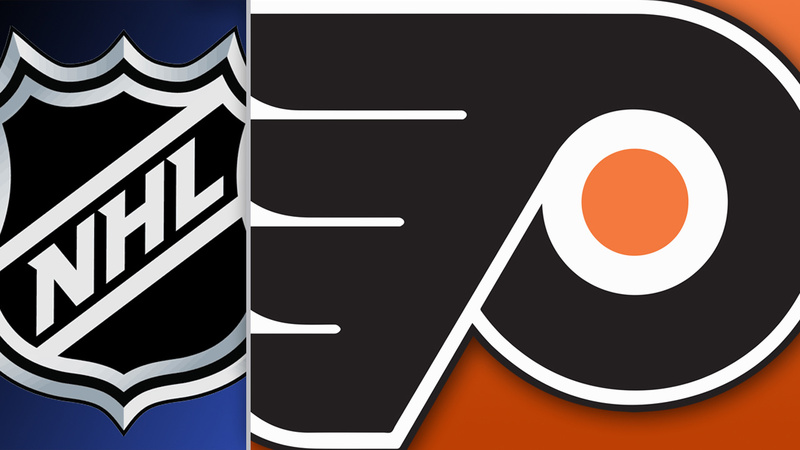 These teams met six days ago, with Philadelphia coming out on top 3-2 in overtime. Montreal's Carey Price suffered a concussion in that game when he took a shot to the mask. Lindgren set the tone for the third period with a toe save on Konecny's wrist shot. The Canadiens and Flyers were relatively quiet before Monday's NHL trade deadline. Montreal shipped defenseman Joe Morrow to the Winnipeg Jets for a 2018 fourth-round pick. They also picked up blue-liner Mike Reilly from the Minnesota Wild for a 2019 fifth-rounder. ... Philadelphia's only move at the deadline was claiming Johnny Oduya off waivers from the Ottawa Senators. ... The Flyers had lost six consecutive games in Montreal (0-4-2) before Monday. ... Philly's last regulation loss was Feb. 1. ... Montreal has earned points in four straight games (2-0-2).